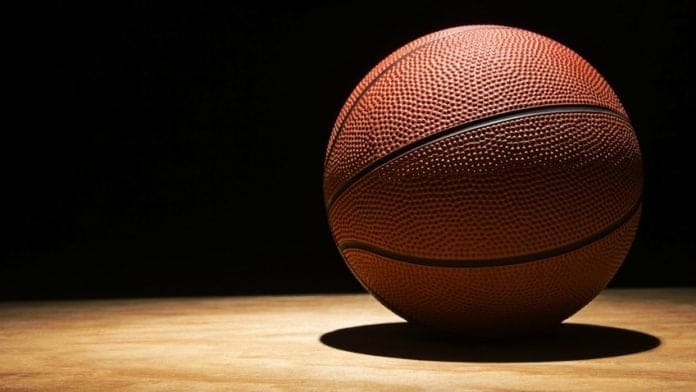 Brandeis University’s men’s basketball coach has been hit with accusations of racial abuse for years, and he’s finally been fired. Brian Meehan, who has been working for the university since 2003, according to the Boston Globe, was the subject of several “serious discrimination complaints,” according to a letter posted to the university’s website. President Ronald D. Liebowitz wrote on Thursday that those complaints had led him to take action against the longtime coach. While the letter from the university said that the decision to fire Meehan was made because of complaints filed last year, Deadspin reported that students were complaining about the coach way back in 2013, but the university didn’t act until now. In light of the backlash against the school and the outcry over how long it took to address these allegations, Brandeis University officials are reportedly conducting a review of their policies and procedures and have hired two outside lawyers to do so.